I have just received my book cover from my editors at Oxford University Press and from their obviously fabulous art department. The fabulousness achieves greater dimensions if you click the image at left. 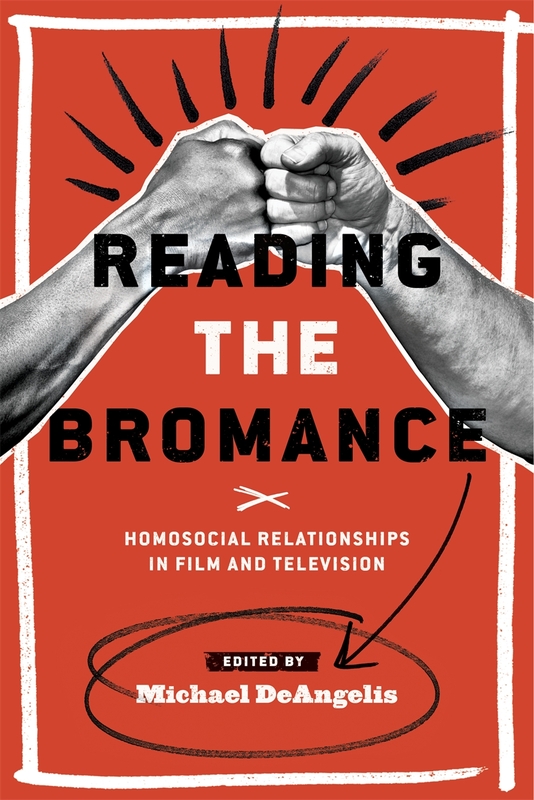 I cannot even believe what I am seeing, not least because I'm still acclimating to the idea that this book will actually have a public life after more than a decade I have spent working on it in various incarnations. But also, can we talk about how amazing this cover is? Especially for an academic monograph? Oxford allowed me input on which images from which movie to consider, and even on some of the design elements after they generated a few mock-ups—none of which university presses are required to do, and from what I gather, they usually don't. 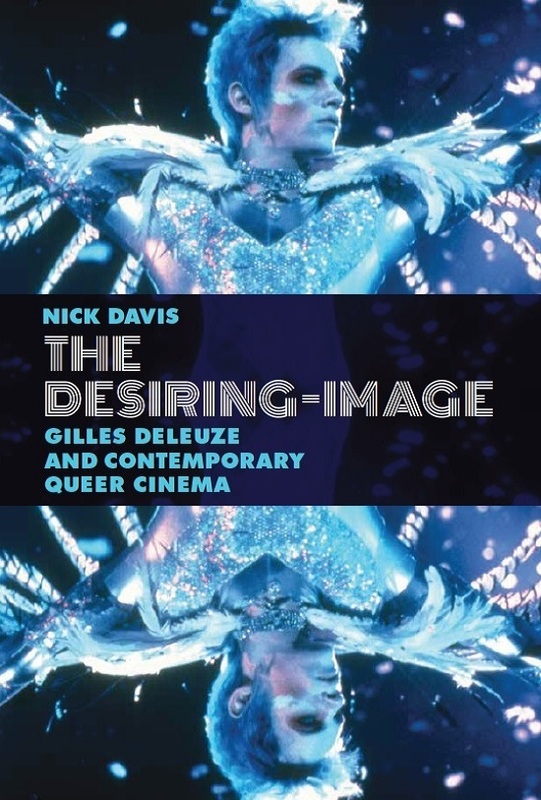 Even with that level of participation, however, I would never have hit on this layout, that amazingly retro title font, or this spin on Deleuze's theory of the image as a crystalline self-reflection. (More on that concept between the covers!) I'm elated. 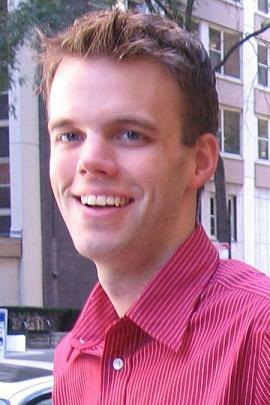 I feel like I might be crowning with a baby that I'm now assured will be cute? We'll find out about "healthy" once people read it, but I'm happy with it, the lovely blurbs on the back are from four scholars I idolize in various ways, and cute is one good step in the direction of health, right? Isn't that what Hollywood has assiduously taught me? Best of all, on even more personal notes, Velvet Goldmine is the movie that prompted me to apply to graduate school and to conceive of the project that became my Ph.D. dissertation and now this book; it's the subject of my first academic publication in cinema studies, as a chapter in this anthology, which I heavily rewrote as the last, anchoring chapter of my own book; and I met my partner of more than 13 years at a Velvet Goldmine-themed costume party. So everything Manuela says in All About My Mother about her life being marked by A Streetcar Named Desire? I guess this is my movie, but in much happier ways. 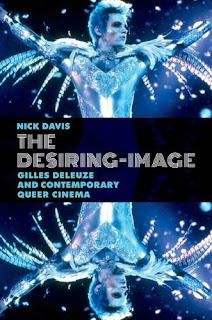 The shilling begins now: you can pre-order The Desiring-Image: Gilles Deleuze and Contemporary Queer Cinema at Amazon. Oxford is making it available in price-friendly paperback during its very first printing—another unusual move for a top university press, and further proof of what a dream they have been to work with. I'll say more about what's actually in the book as its publication nears, but for now, feel free to relish what's on it. And if Jonathan Rhys Meyers striking Bowie-esque poses under Maryse Alberti's aqueous light while sporting Sandy Powell's shimmery, snakelike, Oscar-nominated, silver-and-periwinkle spandex is enough to lure your finger over to the One-Click, then all the better!